Firstly , clean spots and spills immediately. If you catch the spill when it’s fresh, you’ve got a good chance of removing it totally. A clean bath towel is unsurpassed for drying carpet and brushing the nap back up to a standing position. If you feel that there is still too much moisture after blotting the carpet, place a bath towel over the spot and weigh towel down with a heavy object. 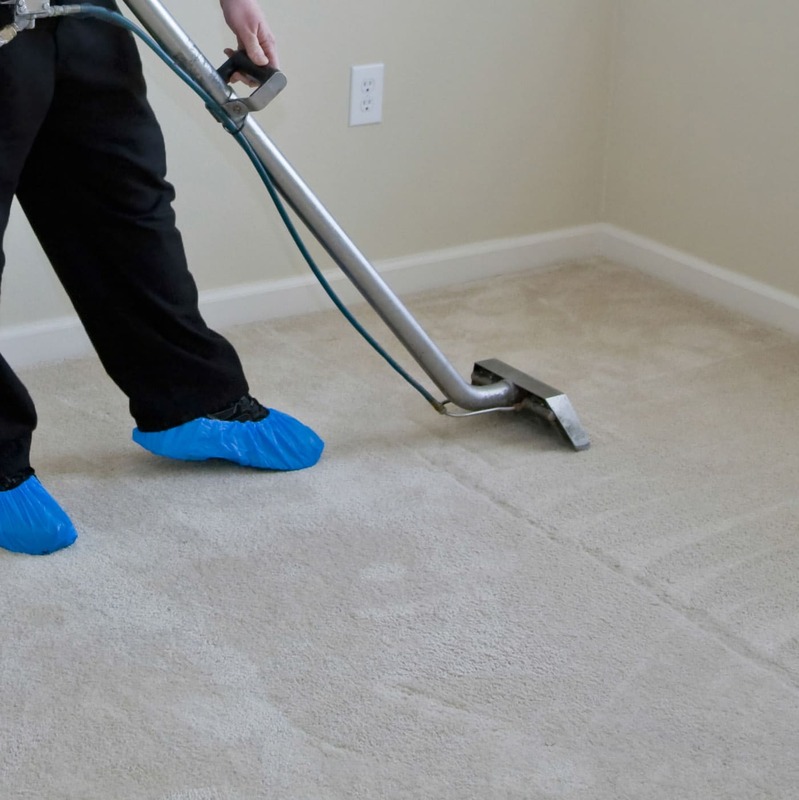 What should you do if your carpet is soiled by chocolate Or mud? Next Week we’ll help you out with some handy hints with this. If you’ve too busy we can always attend to your carpets for you! Please call or email us for a free proposal.